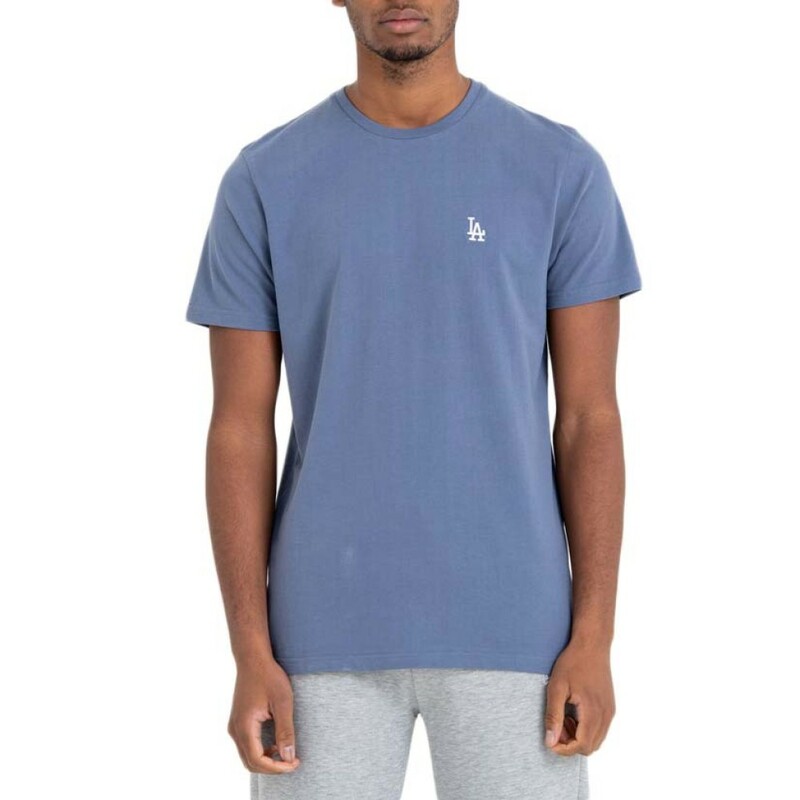 Παρουσιάζεται σε pastel slate, αυτό το Los Angeles Dodgers μπλουζάκι είναι ιδανικό για όσους αναζητούν εναλλακτικό εξοπλισμό MLB να προσθέσουν στην ντουλάπα τους. 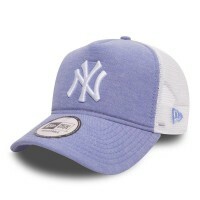 Featuring an on-trend two-tone design, this European take on the A-frame lets you add extra flair to.. 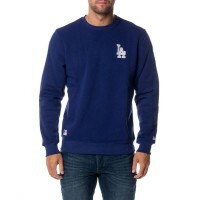 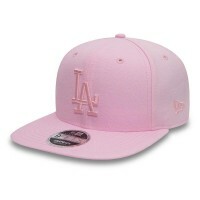 Walk out on to the street in style with this Los Angeles Dodgers supporters cap. 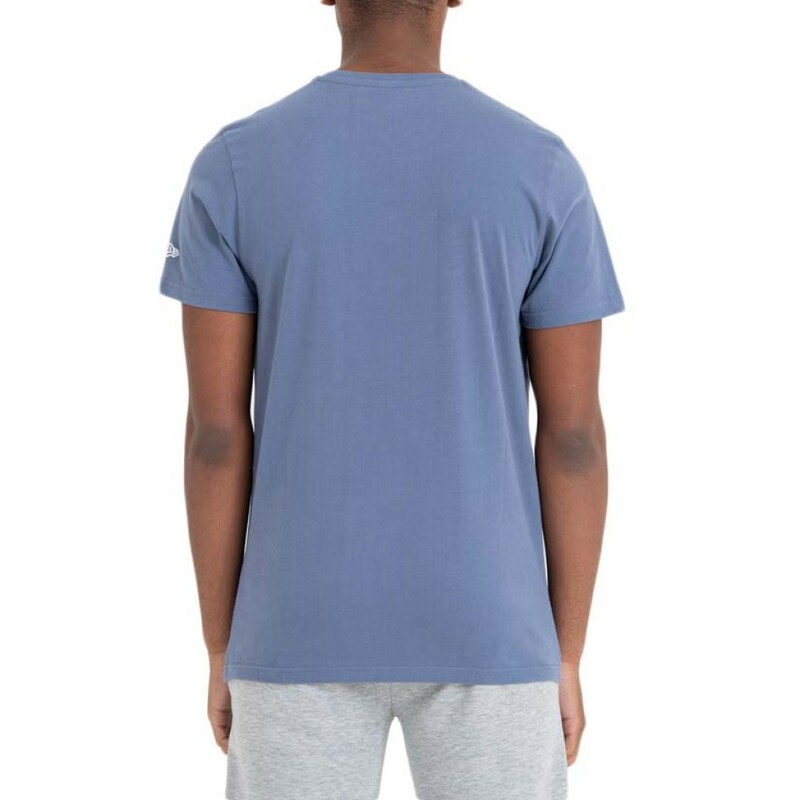 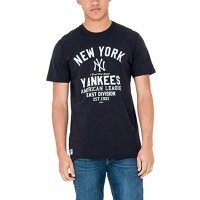 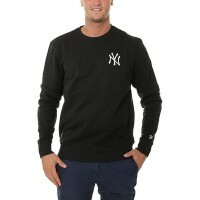 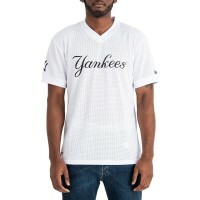 Crafted in all-over..
Short sleeve crew neck T-shirtAll-over navy colourwayTeam wordmark, logo and establishment date pigm..
All over optic white colourwayShort sleeved uniform style teeYankees script to frontNew York Yankees..